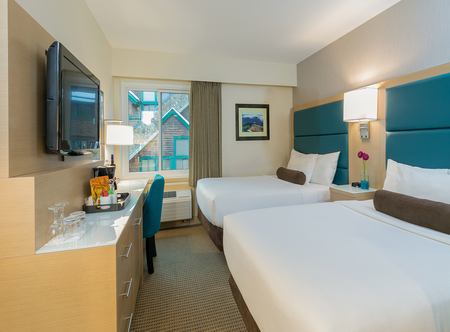 Offering an unbeatable location in Whistler Village, the Crystal Lodge provides a wide variety of rooms, suites and lofts all just steps away from shops, restaurants and bars. 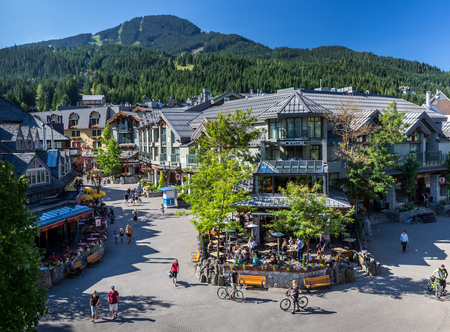 The Whistler and Blackcomb gondolas are also on your doorstep along with access to all the outdoor pursuits you could wish for. After a day on the slopes, shopping or exploring, where better to relax than the heated pool and hot tub.